With oil changes starting as low as $49.95 plus tax visit Kia of Timmins service’s all makes and models. 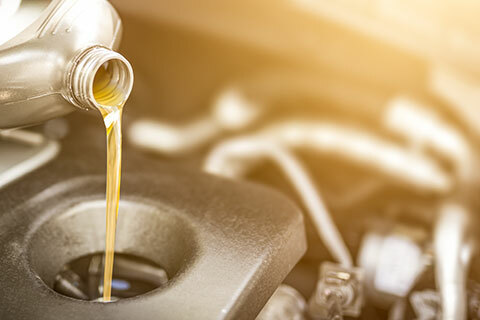 Prior to completing your oil change our Kia trained service advisors review all recalls & service actions required for your vehicle to insure durability & safety. Upon completing oil change we also check fluid levels, filters & tires are inspected to ensure top performance.